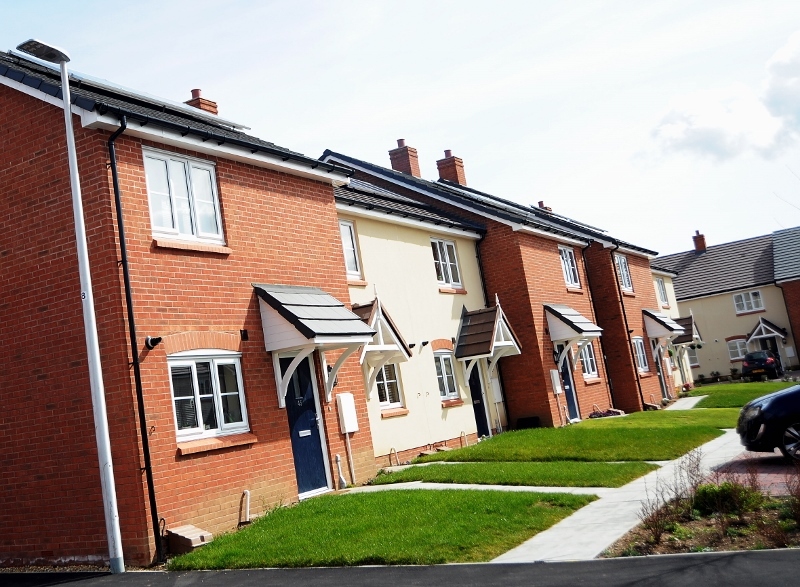 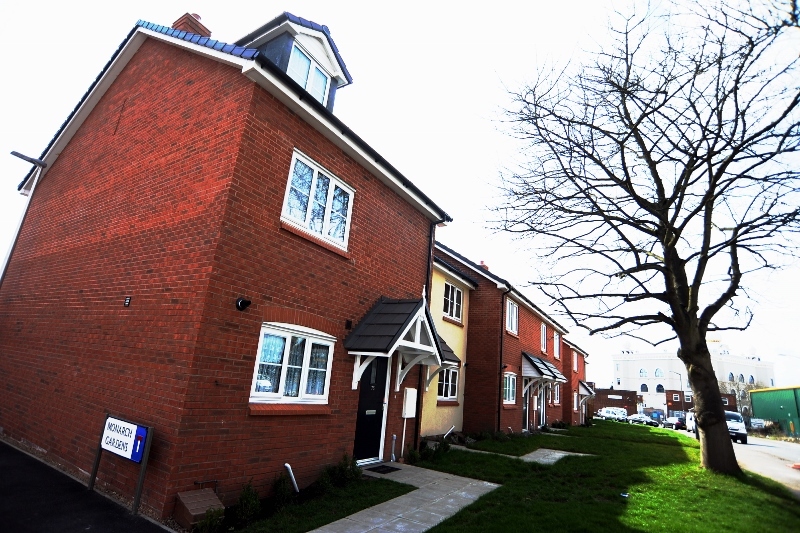 An affordable housing development which aids urban regeneration and provides much needed accessible housing for first time buyers and those seeking rented accommodation. 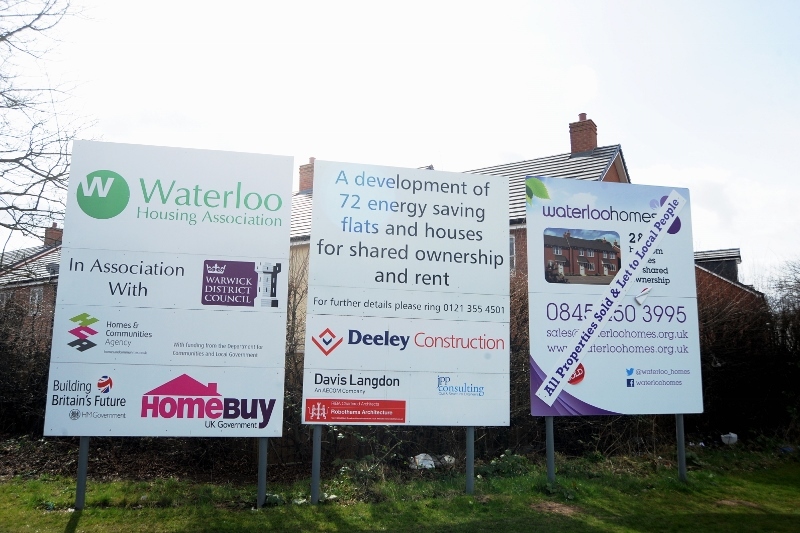 The Waterloo Housing Group development, which consists of 72 dwellings – 57 houses, 14 apartments and 1 bungalow, occupies the site of the former Trinity Street Storage company. 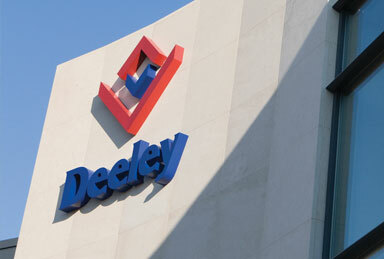 Deeley Group purchased the site in 2007 with an eye to its longer term redevelopment potential. 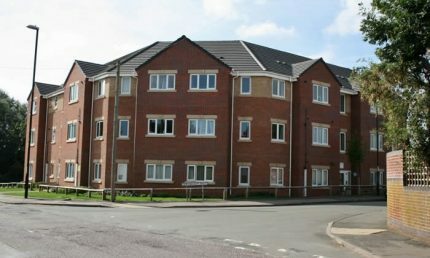 Working with Waterloo, Deeley successfully negotiated a new planning permission to change the site from employment to residential use. 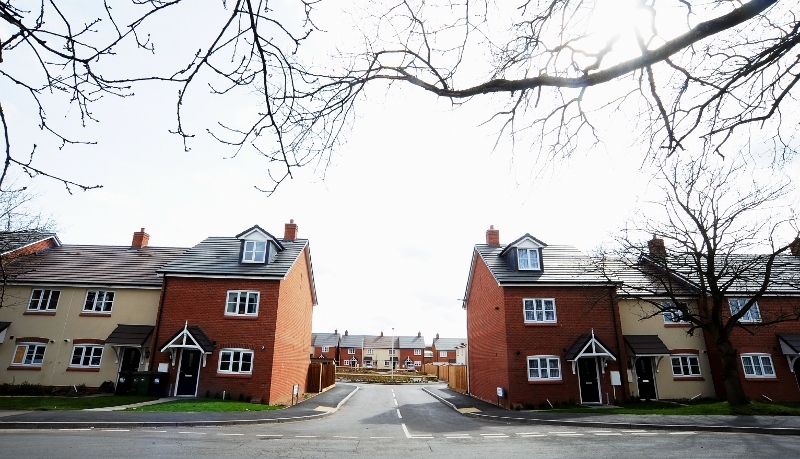 This three acre brownfield site is part of a larger 10 acre development which has seen Deeley Group successfully develop and construct for Orbit Housing Group, Aldi Stores and Travis Perkins. 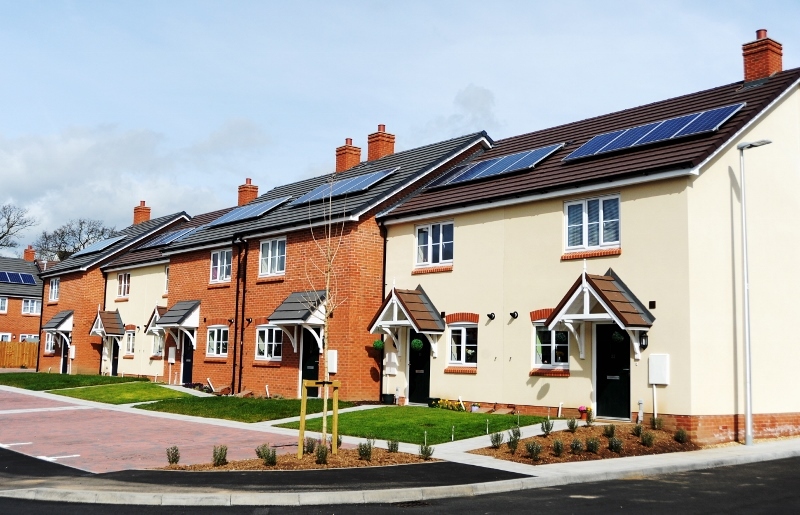 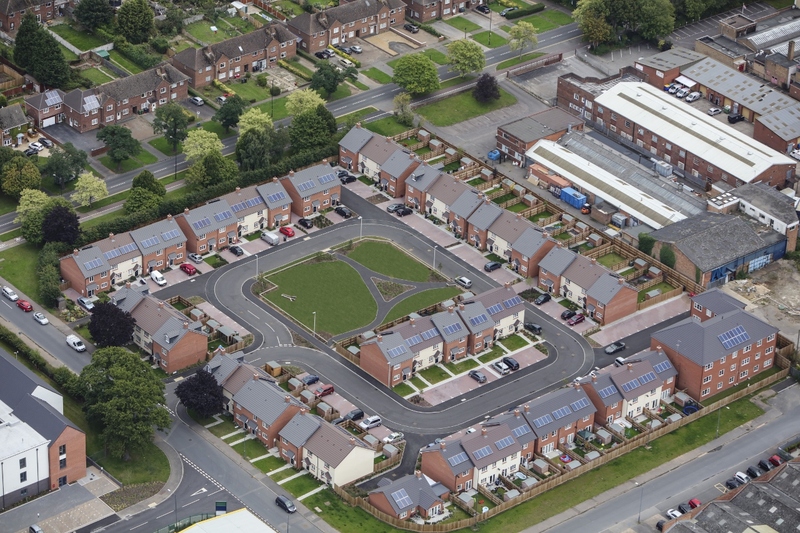 The scheme, designed to attain Level 3 of the Code for Sustainable Homes, includes extensive renewable energy sources and has a significant central open space reflecting the ‘village green’ of previous years. 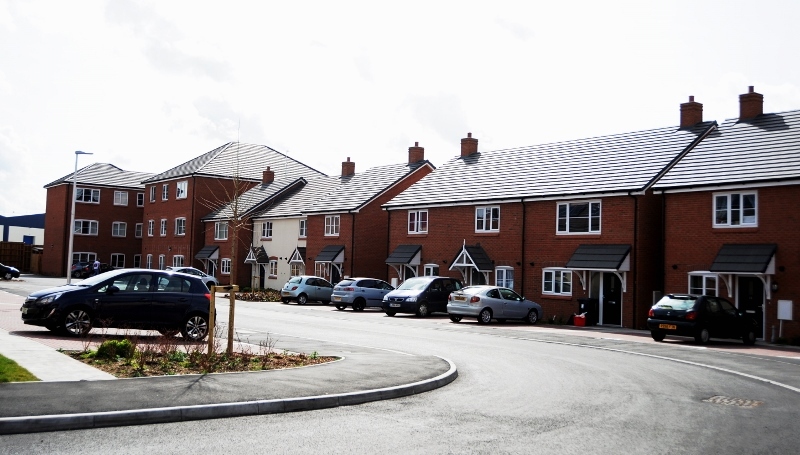 Working with Waterloo Housing Group, Deeley Properties developed up to ‘golden brick’ at which point a pre-agreed, negotiated, JCT Design and Build contract was executed by Deeley Construction.